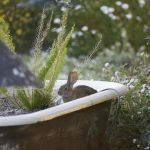 Outside My Window: Western Hare Week: First post is the baby in the bathtub! Posted in: Window Shots. 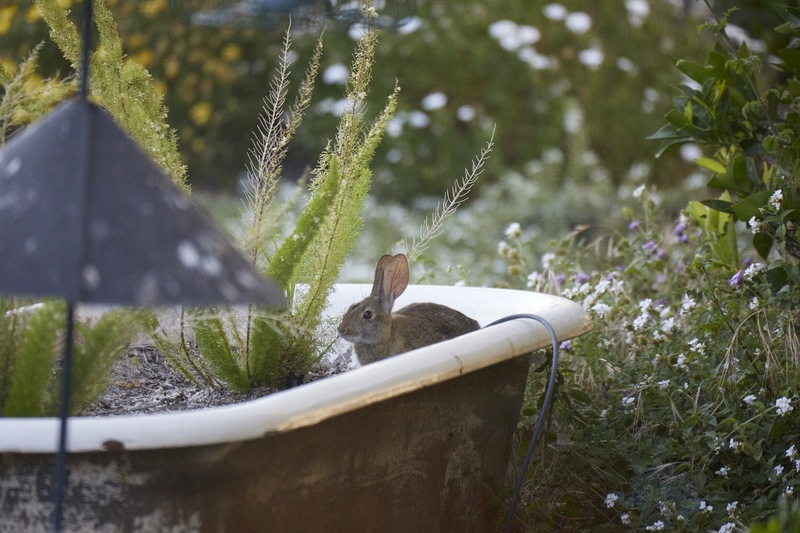 Tags: Hare.